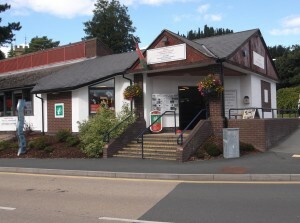 Run by the Town Council, Welshpool's Tourist Information Centre is a fully networked Visit Wales Centre with trained and experienced staff. It has an extensive range of information on places of interest near and far, events, services and accommodation. 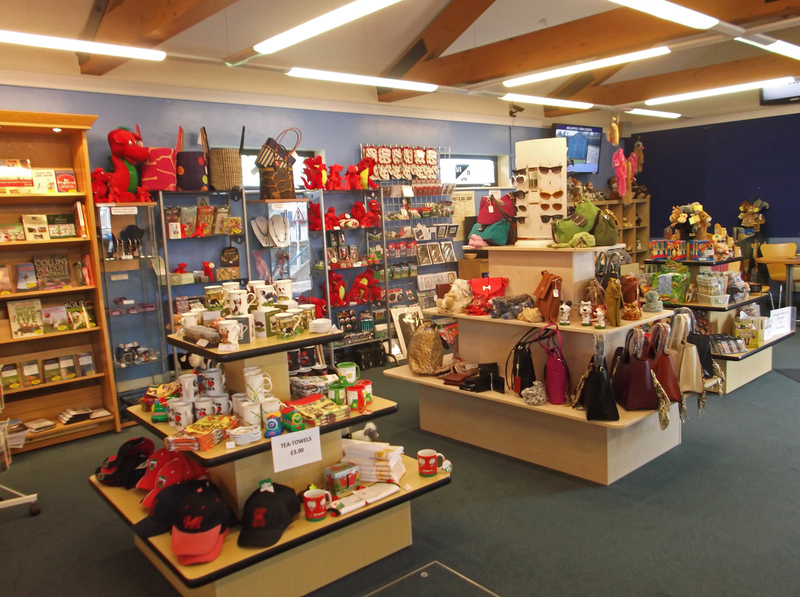 The Centre also houses 'Bags of Silver', a dedicated shop selling an array of handbags and jewellery.